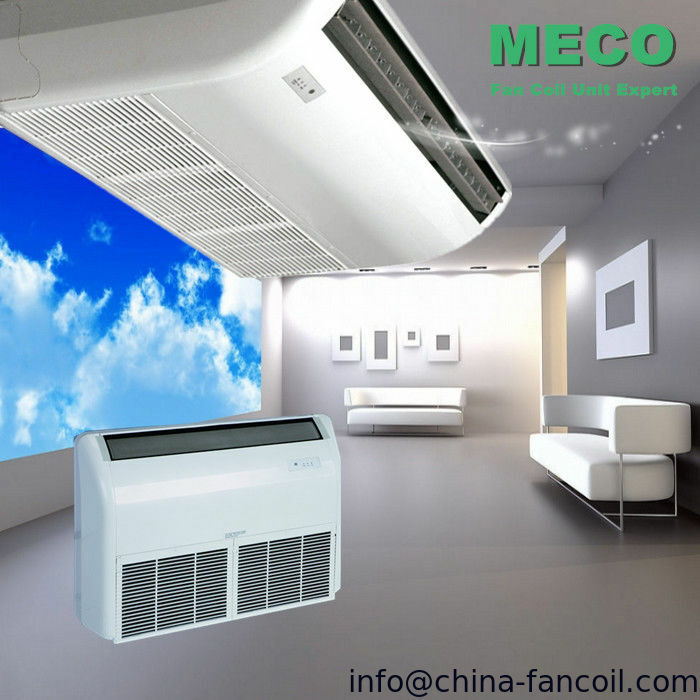 Two stepping motors to adjust the airflow automatically send the air to every corner of the room. Long lusting lifetime and perfect reliability. 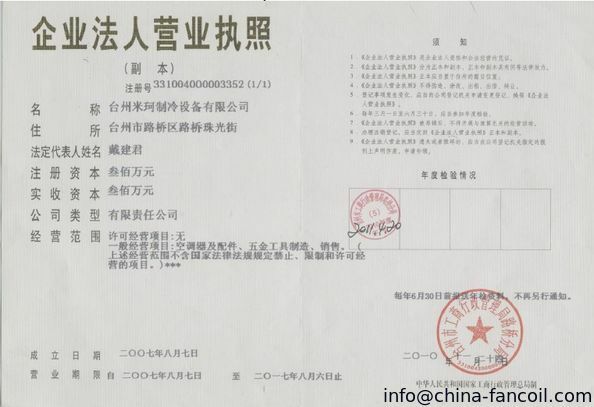 Slim and attractive design: new fashionable appearance and light weight. Low noise operation: with ultra quiet multi-speed motor and a tangential blower wheel for optimum sound. The indoor unit can be installed on the floor or on the ceiling. Height below 245mm. Remote controller is standard and wired controller is optional. 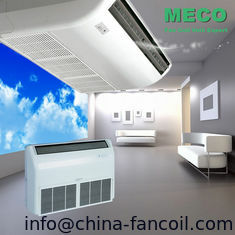 With auto swing function, supply the comfortable air. Can be installed by ceiling mounted, floor standing or wall mounted. 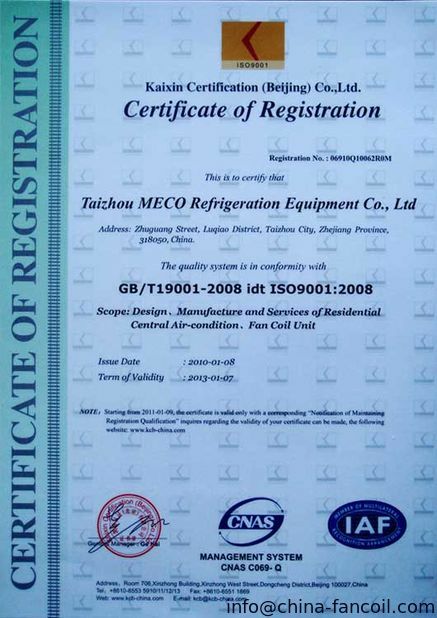 Our hydronic fan coil units, widely used in theater, restaurant, office buildings, ect.